First Brazilian game to win an Indie Prize Award. In the year 2022, the world entry in a instant collapse, awakening to a new reality. Million of people began to suffer from a type of disease that turned them into a kind of zombie. Detective John Mur is one of the few survivors who still hopes that his reality can go back to what it was before. As an adventurer and explorer, he can to survive in this chaotic world, full of traps and uncertainties. After finding a letter in his old house, John realizes that nothing has happened by chance and this way go to confident in search of new answers. 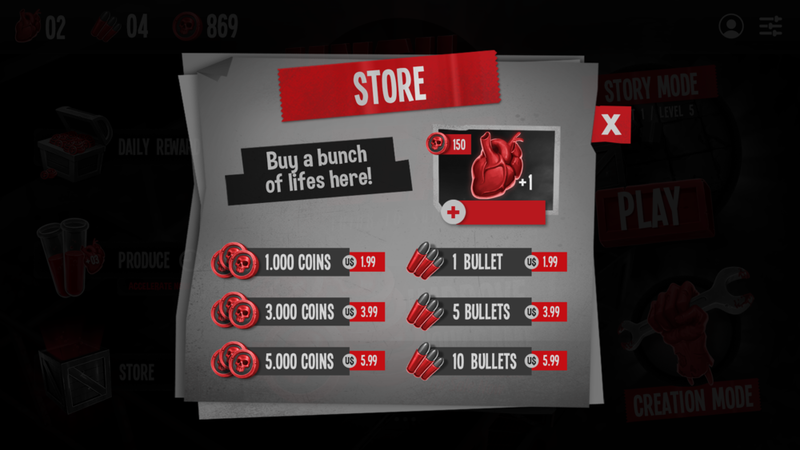 Use logic and strategy to go through the zombie apocalypse. Simultaneous turns for a dynamic gameplay experience. Logical mechanics from tabletop games adapted for a innovative mobile experience. Simultaneous turns that making gameplay more fluid. Die is normal, just try again. 5 hours of content playable. Collect clues and open paths for more challenges. Create your puzzles on Creation Mode and share with all players around the world. Explore the different ways to kill your enemies. Not always the shortest way is the better. Use your skills to solve puzzles of brilliant way! The patience can be your best friend. Survive and unveil mysteries in this challenging game. 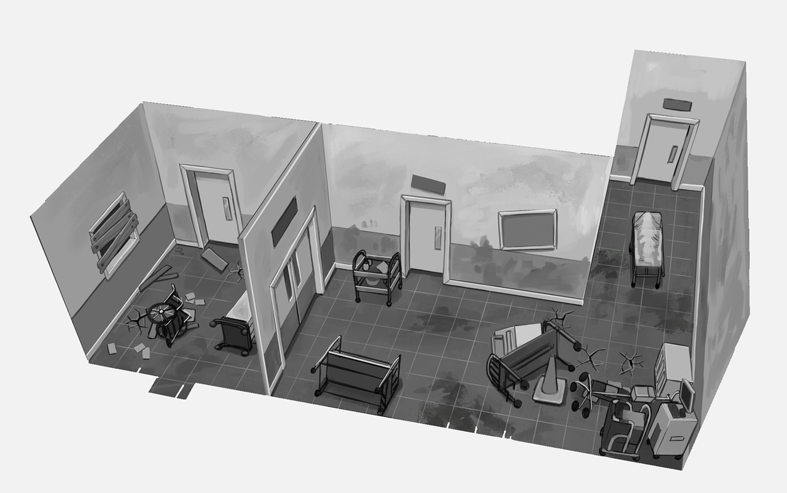 All art development and textures was created manually stylizing the game to bring a unique visual identity for Until Dead. Working with black and white was the perfect choice to make a mention of old zombies/thriller movies and Noir style. Red color was used as a tonal “Key”, what created a contrast for highlighting important elements on the game. Each level drawing was previously studied and tested before graphic production started. After that the 3D elements are created and inserted into the level`s final composition. 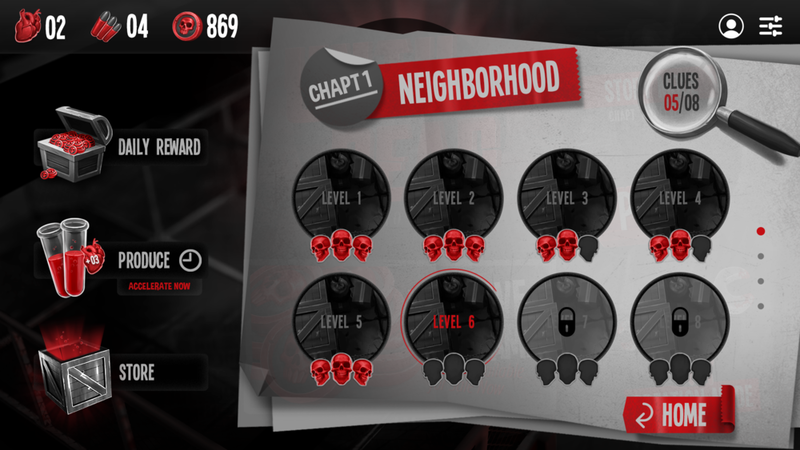 The user interface was designed to players uses the phone in an intuitively and anatomically way, facilitating navigation and gameplay.